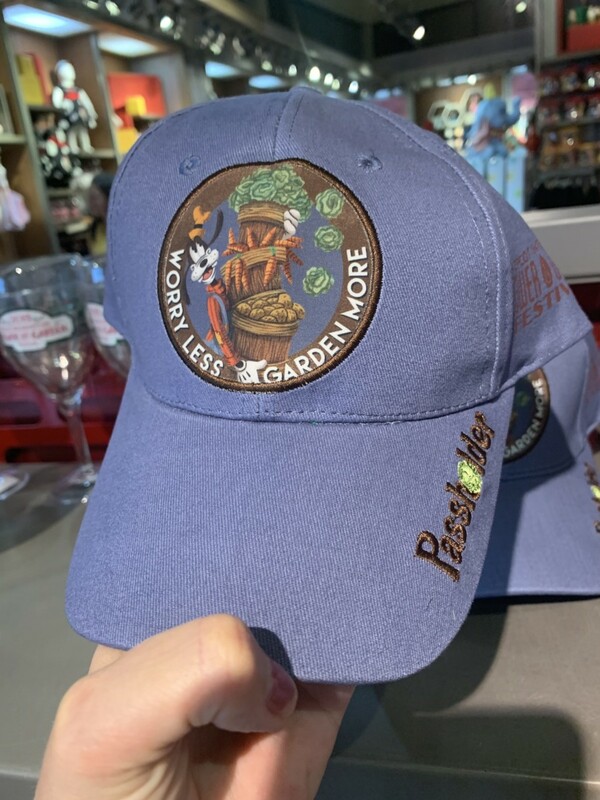 The other day we gave you a teaser on the new Epcot Flower and Garden Festival Annual Passholder merchandise. 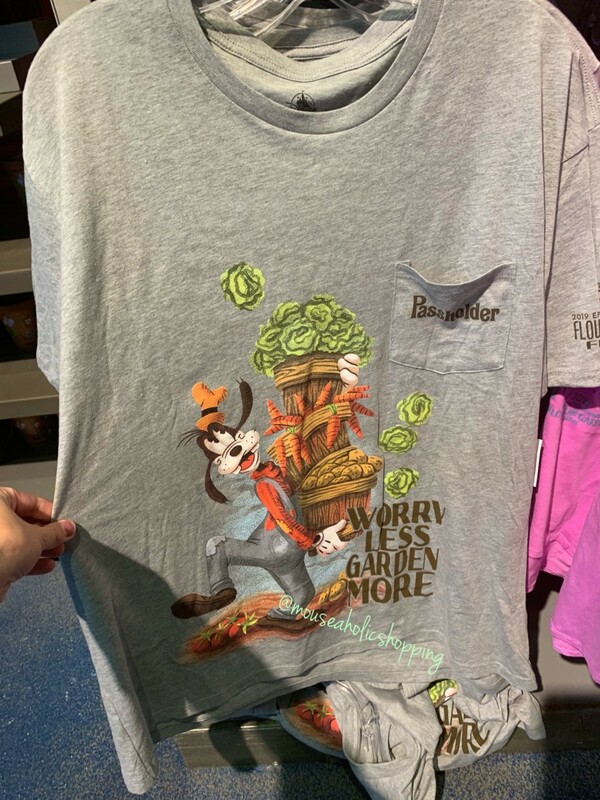 I got to see it in person and I wanted it all. 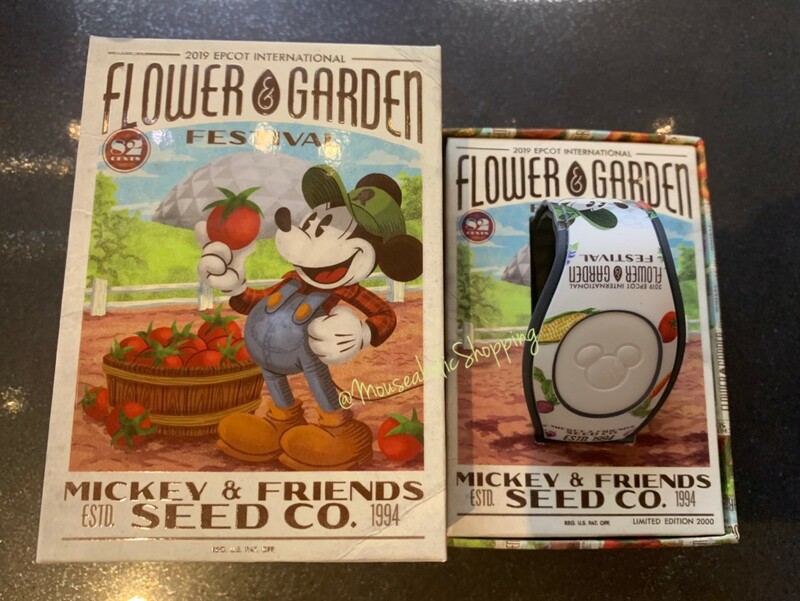 There’s also a new Daisy magnet as well and I really love the designs this year. 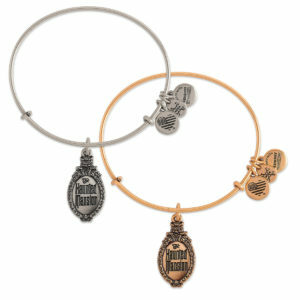 Just a few new pieces came out, but they really are picture worthy. 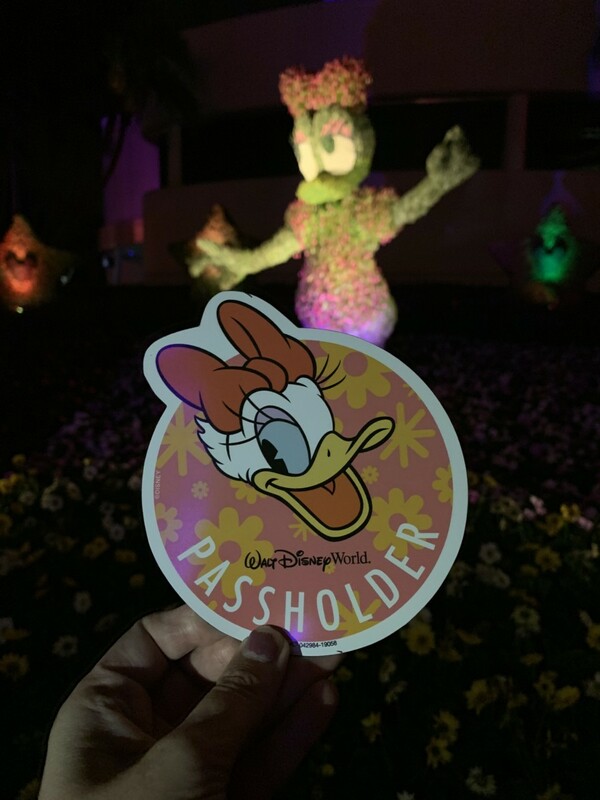 The Daisy Annual Passholder magnet has got to be my favorite yet. 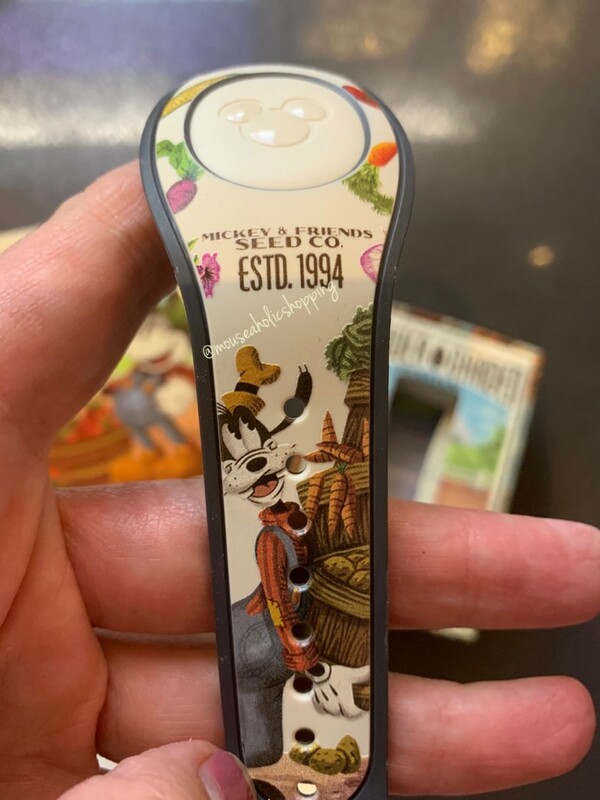 They started off the festival with a cute Pluto magnet, and these particular magnets are much bigger than previous ones. 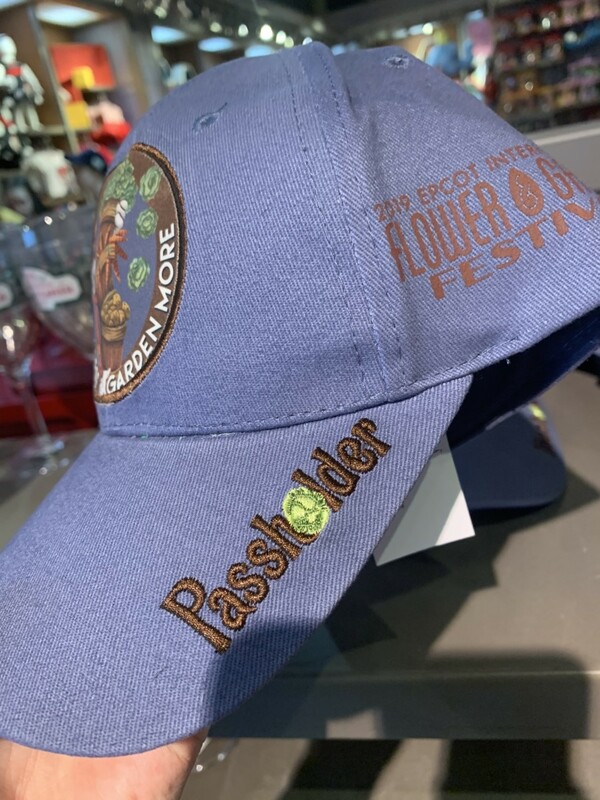 You can find them in Mouse Gear at Epcot, and you just show them your annual pass. 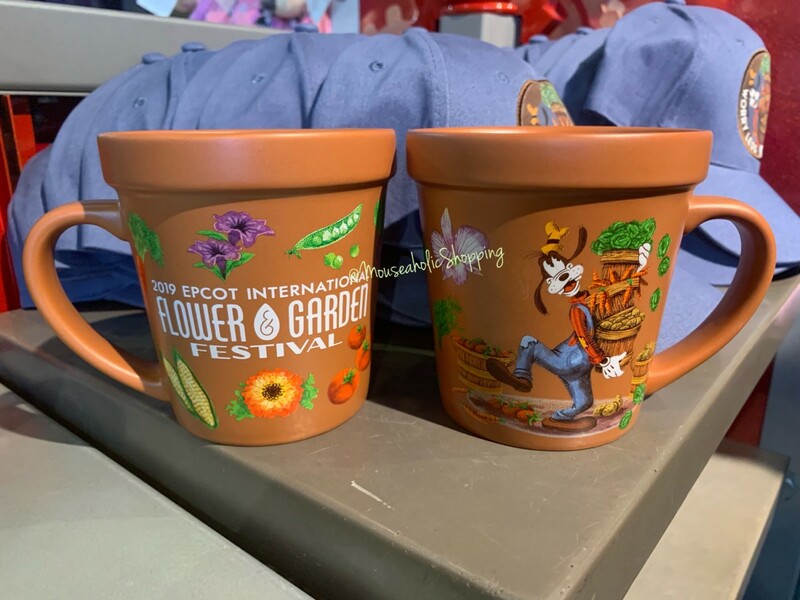 There are two new terra-cotta mugs to add to this year’s festival collection. 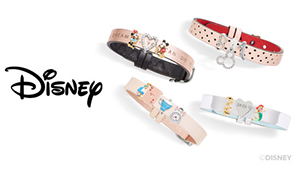 Since Minnie mouse and Goofy are two of my favorites, and being that I’m a mug hoarder, I absolutely love these. 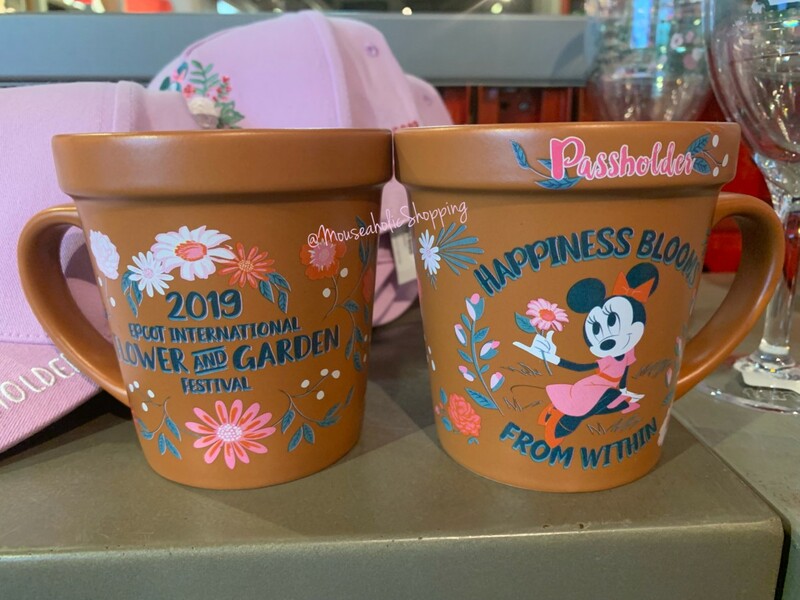 They look like little planters which is perfect for this festival with a dash of Disney. 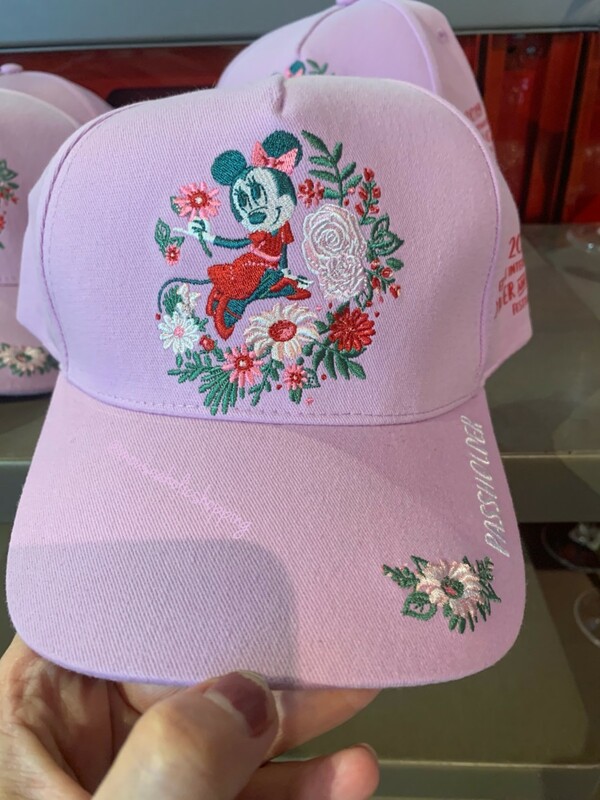 There are also two new baseball caps and I really love the rustic type feel to them. 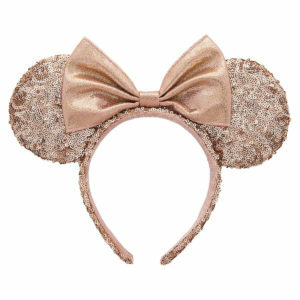 I don’t wear Minnie ears so these are right up my alley. 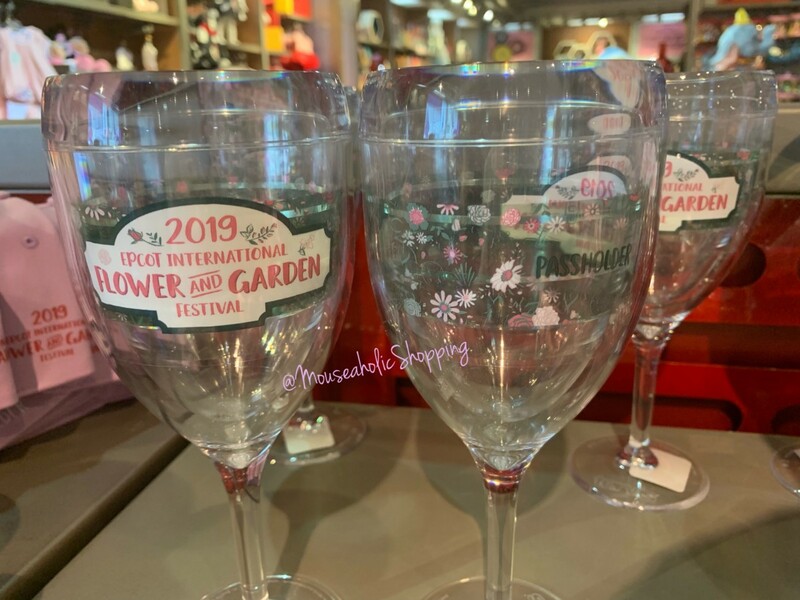 A cute plastic stem wine glasses is perfect for those warm spring and summer nights, always reminding you of ‘Home’. 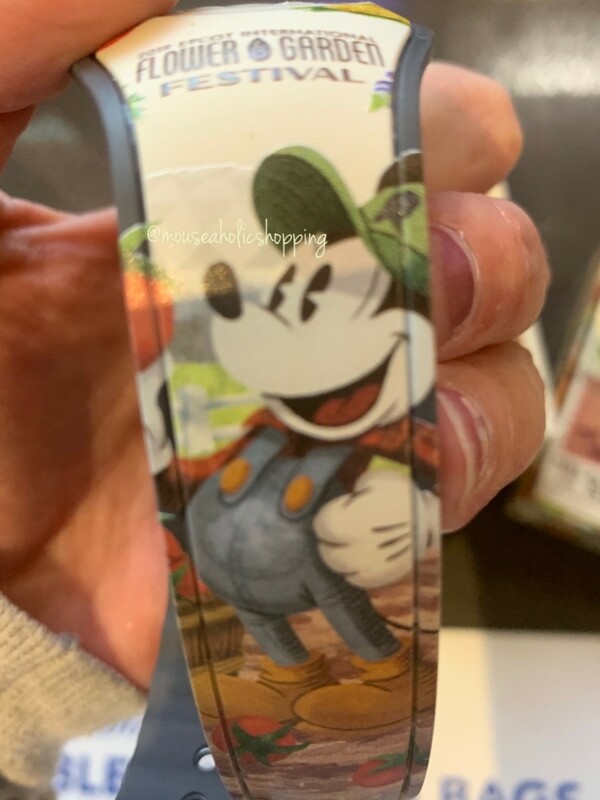 Disney has come out with so many new magic bands as of late, So why not a gardener Mickey band? 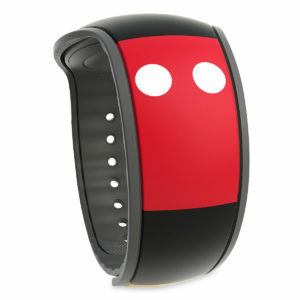 I love the colors and details on this band and they are very neutral which is a plus. 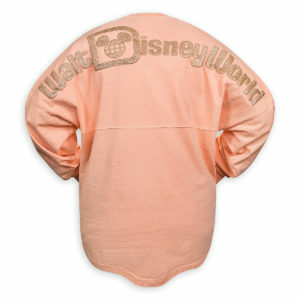 Last but not least, two new Annual Passholder tops, a Goofy t-shirt and Minnie tank round out this year’s collection. 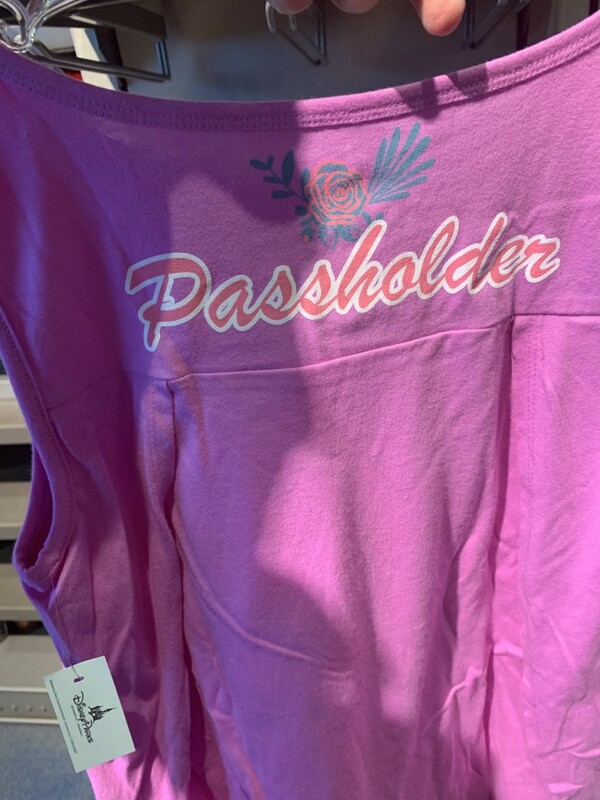 There is an annual passholder line inside of mouse gear, where you can purchase these items, but hurry up because they are selling out fast. 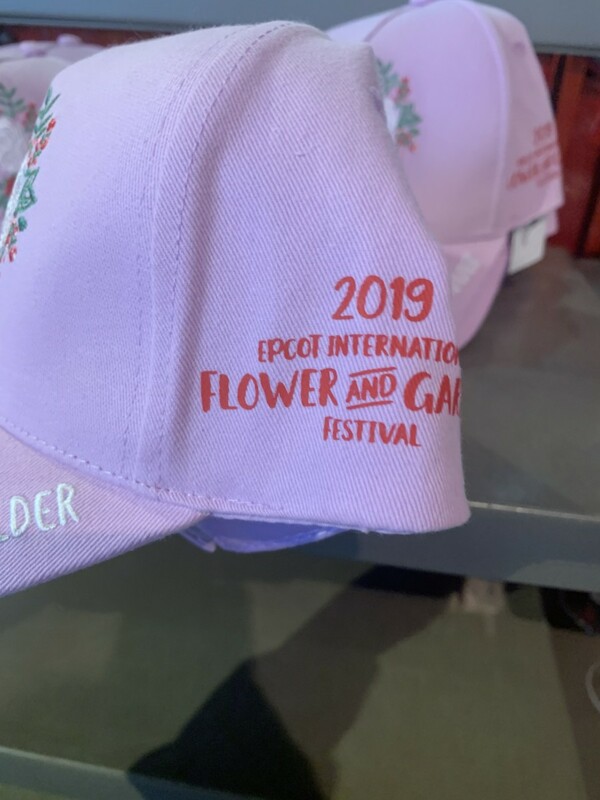 As always, stay tuned for more merchandise and news as we see it. 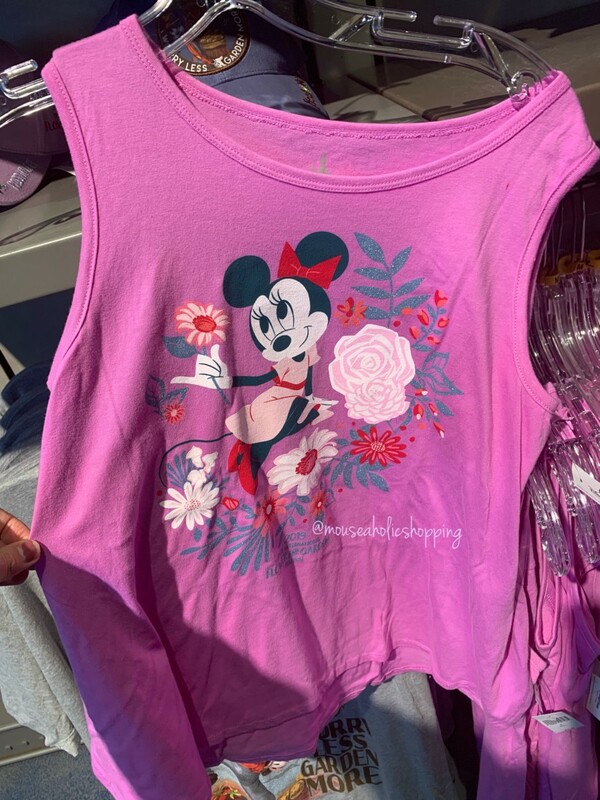 You can follow along on our Instagram at The Main Street Mouse and Twitter as well. 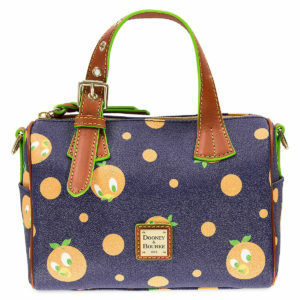 Thank you Mouseaholic Shopping for photos.